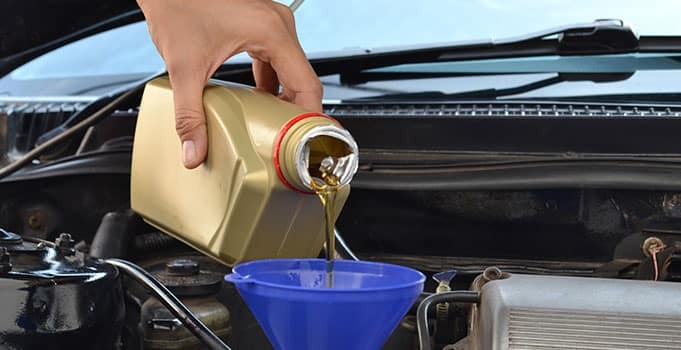 Frequent oil changes help protect the health of your engine and extend the life of your vehicle. 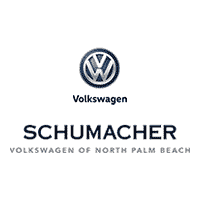 Schumacher Volkswagen of North Palm Beach, Florida, has prepared this guide to help you keep your car well-oiled and in excellent shape. Oil lubricates the moving parts of the engine of your Volkswagen. If your oil is poor quality or too low, the level of friction can cause serious damage to your vehicle. Regularly changing your oil prevents this. Can I check my oil myself? If the oil is dark brown or has floating particles in it, bring your car in for an oil change. We test the level and quality of the oil. We drain the old oil. We replace your oil filter and add new oil. Where can I have my oil changed? Our VW service center in North Palm Beach, Florida, has years of experience keeping our vehicles running smoothly. Schedule an appointment for your next oil change or contact us at (844) 783-3511 with any questions.